Egg Of Aepyornis, Vintage Engraved Illustration. Natural History.. Royalty Free Cliparts, Vectors, And Stock Illustration. Image 41790366. 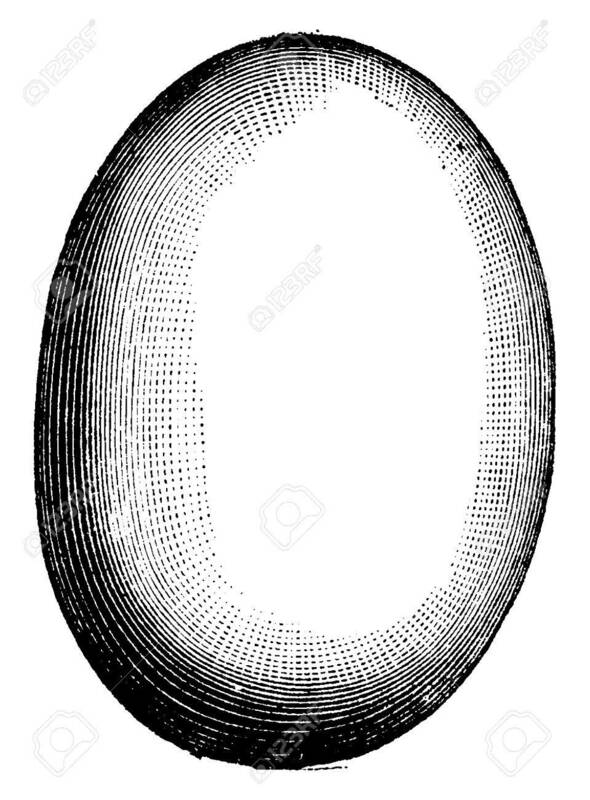 Vector - Egg of Aepyornis, vintage engraved illustration. Natural History of Animals, 1880. Egg of Aepyornis, vintage engraved illustration. Natural History of Animals, 1880.